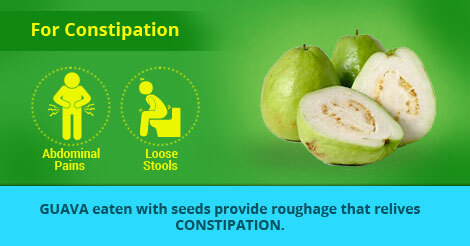 A Teaspoon of vinegar swallowed cure hiccups. 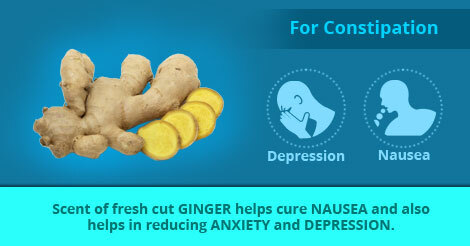 Scent of fresh cut ginger helps cure nausea and also helps in reducing anxiety and depression. 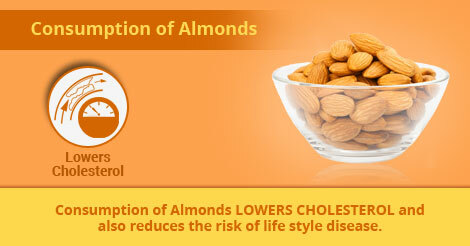 Consumption of Almonds lowers cholesterol and also reduces the risk of life style disease.